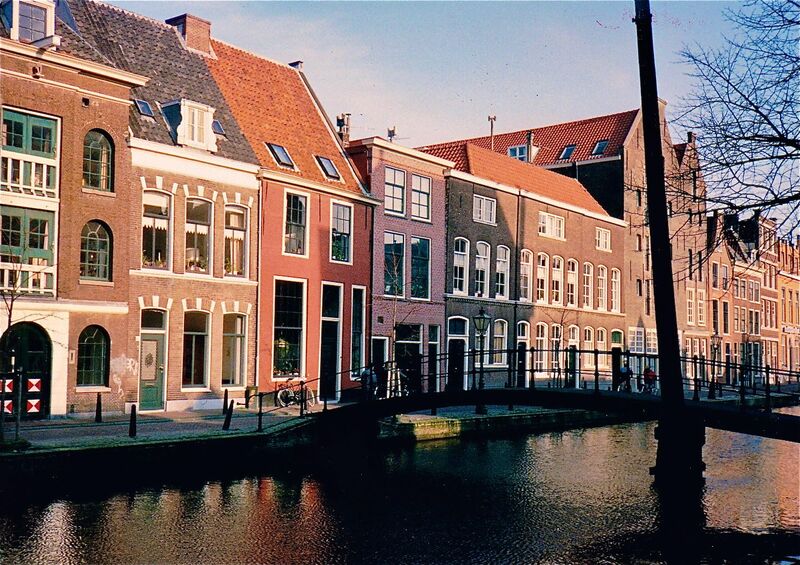 One of Leiden’s many canals. “Overgeven.” It’s a Dutch verb that translates as: “to vomit, barf, spew, puke.” It covers pretty much every way to expel your insides. And, really, it is one of the most effective verbs in any language, because when pronounced properly with a “guttural g,” the word sounds like what it is. A global onomonopia. The result, indeed, sounds like heaving or at least clearing a stubborn popcorn kernel out of one’s throat. 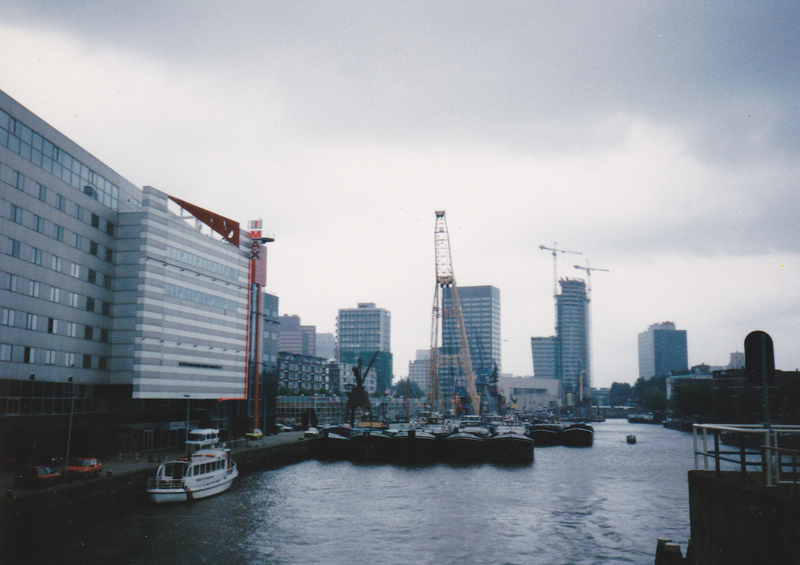 I love this photo because this Dutch man is so in the moment. I ran over to take his picture when I saw him dancing on a wall in Amsterdam on Koninginnedag or Queen’s Day. The Netherlands celebrates this holiday every April and it is not about having tea and crumpets while Queen Beatrix waves from a balcony. It’s a day when the normally somewhat reserved Dutch really revel. 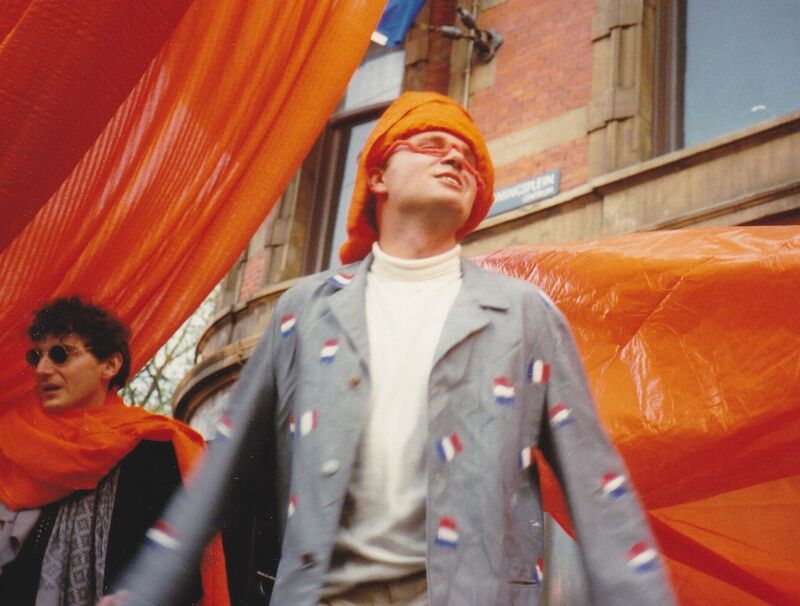 The day has a huge sense of community — everyone is accepted as Dutch on Koninginnedag. To me, this photo captured exactly the feeling of the day.